Home / Air Quality Tips and Guides / AC and Heating Maintenance Really Important for My Home’s HVAC System? In a perfect world, homeowners would be as dedicated to maintaining their furnaces as they are with their automobile care. When it comes to regular oil changes and tune-ups, most people wouldn’t dream of skipping because the consequences can be pretty dire—and almost always costly and inconvenient. Who needs an unexpected auto repair bill, or wants to break down in the middle of rush hour? And yet, this careful, consistent attitude often flies out the window when it comes to heating maintenance and care for your home’s HVAC system. Most homeowners just don’t realize how imperative maintaining their furnace is to the safety and health of their home and family. Your gas-fired furnace is a combustion device and, just like your car, needs regular inspection to make sure it fires properly and exhausts gases safely. 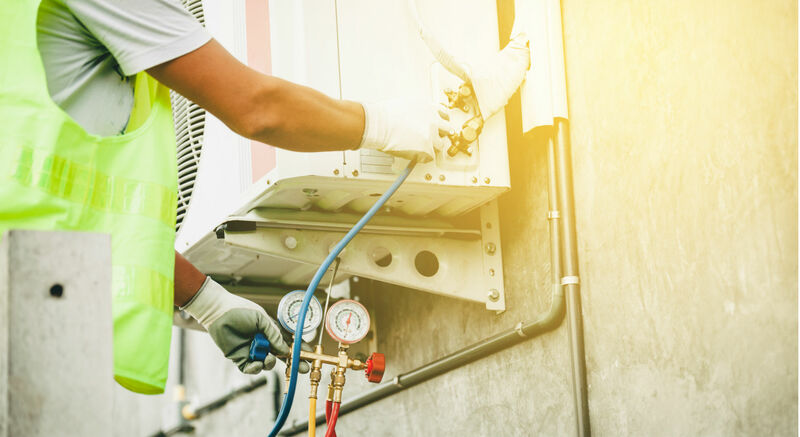 Regular heating maintenance typically includes checking for gas leaks, changing air filters, checking electrical connections, inspecting heat exchangers for tiny holes and defects, and testing operating temperatures and pressures. Left unchecked, faulty furnace combustion can be extremely dangerous—even deadly—if carbon monoxide (CO) builds up around the furnace or in your home. Carbon monoxide is odorless and invisible which means you can’t detect it until it’s too late. CDC reports 20,000 Emergency Rooms visits and more than 400 deaths annually from carbon monoxide poisoning in the U.S. And while a CO monitor is helpful, it is not a substitute for regular HVAC maintenance. A well-maintained HVAC system will operate at peak performance, allowing the system to operate more efficiently—heating and cooling your home more comfortably and more consistently. If neglected, your HVAC system works too hard to maintain a comfortable temperature, consuming extra gas and electric and resulting in high utility bills. It’s similar to how a clogged air filter or faulty electrical connections can affect your car’s gas mileage. 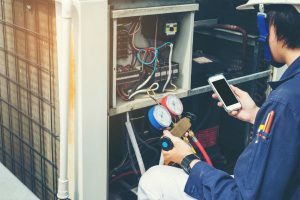 Perhaps the most compelling argument for regular HVAC maintenance is avoiding unexpected heating repair bills and extending the life of the HVAC components. Regular maintenance can extend the life of your HVAC system by 5-7 years, with way fewer repairs along the way. And considering the cost of a new furnace and AC in our area runs $7,000-$15,000—that’s money well-spent! How much does maintenance cost? Many HVAC contractors offer a regular twice-yearly service plan for under $200 per year, whereas a typical repair bill can run $300-$900. 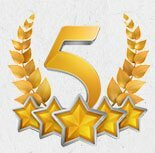 Again, maintenance is a much better value—especially when you consider the peace of mind of a twice-yearly safety and performance inspection. So, do you really need to maintain your home’s HVAC system? Yes. In the long run, you’ll be safer, comfier, and you’ll save so much on costly replacements.